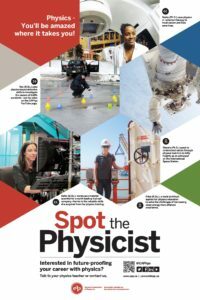 Laura-Isabelle Dion explains what an application scientist does, the exciting opportunities for travel and collaboration with her job, and her experiences as a female scientist. 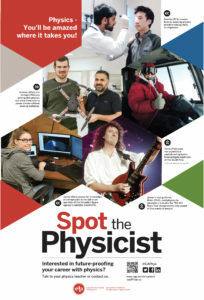 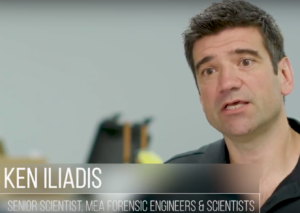 Ken Iliadis applies his physics degree to forensic work in his career as an accident reconstruction expert with MEA Forensic Engineers and Scientists. 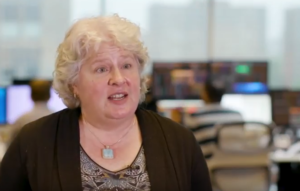 As a physicist, LeeAnn Janissen’s ability to recognize and analyze patterns in data equipped her for the capital markets, and her love of space inspired her art.